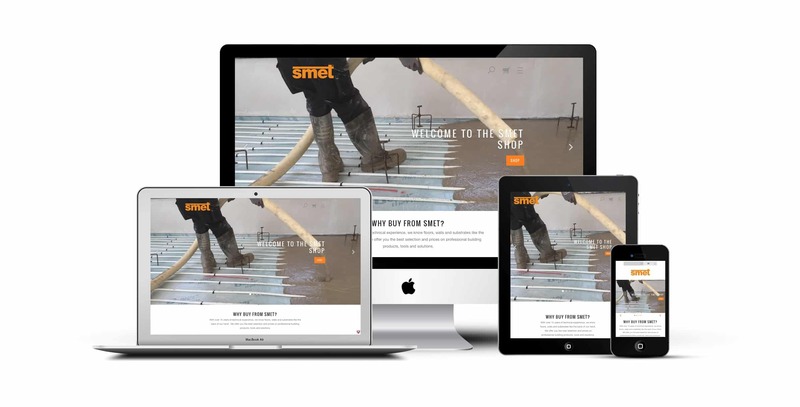 Smet Building Products Ltd (SMET) is dedicated to delivering innovative Self Levelling Floor Screeds, Renders, Plasters, Professional Tiling Systems, Natural Hydraulic Lime products, and Streetscape® BS 7533 Compliant Mortars. 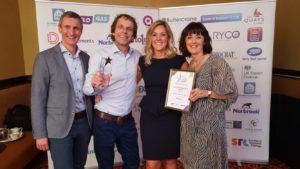 As a family-run, award-winning business, our strength is in delivering innovative high-quality products supported by exceptional technical and conscientious customer service. We will take the time to advise and support you, offering onsite logistics and sound expertise. With our products and our support, you’ll soon find improved site management, time-saving, quality improvements and waste reduction. Our quick growing success can be attributed to our unmatched wealth of expert knowledge and experience in providing technical advice, problem-solving back up and a responsive support and solution focused service. SMET will meet the complex demands of architects, specifiers, designers and end-users – for all phases of construction. 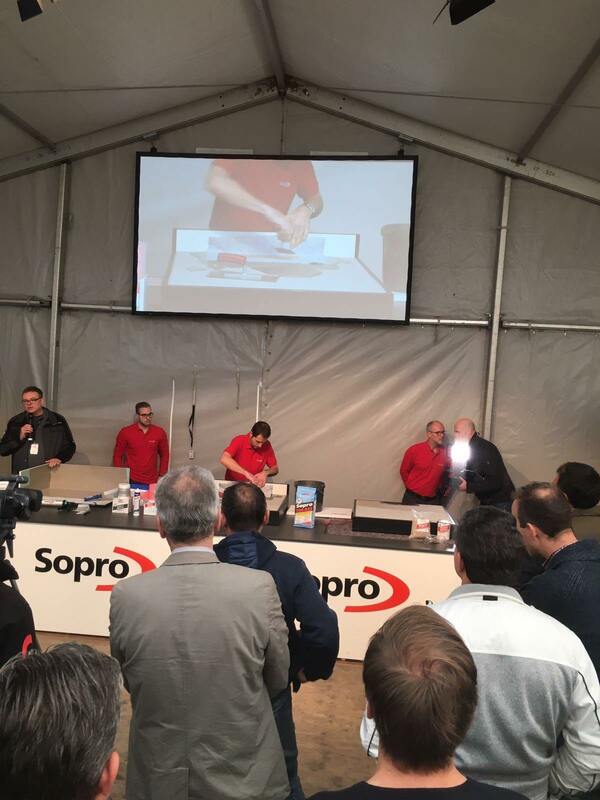 To be the first choice for dry mortar building materials – the one whom architects & specifiers turn to for expertise, detailed technical advice, and choice. Quality – SMET will procure and deliver only the very highest quality building materials – without compromise; manufactured to the most stringent quality standards. Integrity – We succeed at SMET by doing things the right way – with respect to ethics, laws, quality, and the environment and with each other. Partnership – You are not just a SMET customer, you are our Partner – a Smet Supported Partner. 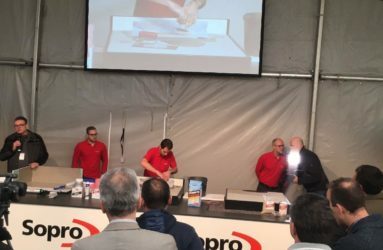 Uniqueness – We want to be different from and more progressive than all other building materials suppliers; we stand for something. We recognise as a supplier of superior quality building products and services, we must ensure our operations are carried out to the highest of standards. In order to achieve this, we operate a BSI registered ISO 9001: 2015 Quality Management System, BSI registered ISO 14001: 2015 Environmental Management System and a BSI registered ISO 18001:2007 Occupational Health and Safety Management System. These management systems define our working procedures and processes, underpinning our commitment to providing excellence in all our services, systems and products. Our aim is to achieve total client satisfaction for every aspect of our work. SMET offers a comprehensive library of SMET NBS Plus and SMET BIM objects, hosted on the National BIM Library. 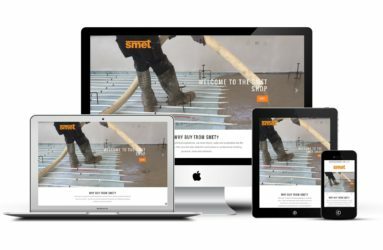 SMET BIM objects are available for download in ArchiCAD, Bentley, IFC, Vectorworks and Revit software formats under – SMET Bedding & Underlay, SMET Plasters & Renders, SMET Mortars & Grouts, Concrete, Adhesives, Admixtures & Additives categories. SMET's fleet of containers is now available on BoxTech.